Are we at war in Libya? 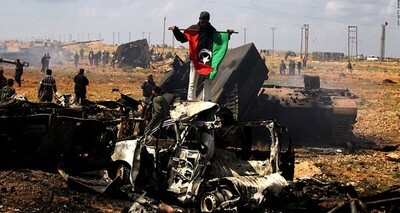 A Libyan rebel holds the rebellion flag as he stands over wrecked military vehicles belonging to Moammar Gadhafi forces on Sunday March 20. The air strikes by French warplanes destroyed dozens of Gadhafi military vehicles, including tanks, west of Benghazi. That to me says we are going to use force to make Gadhafi do what we want him to do. 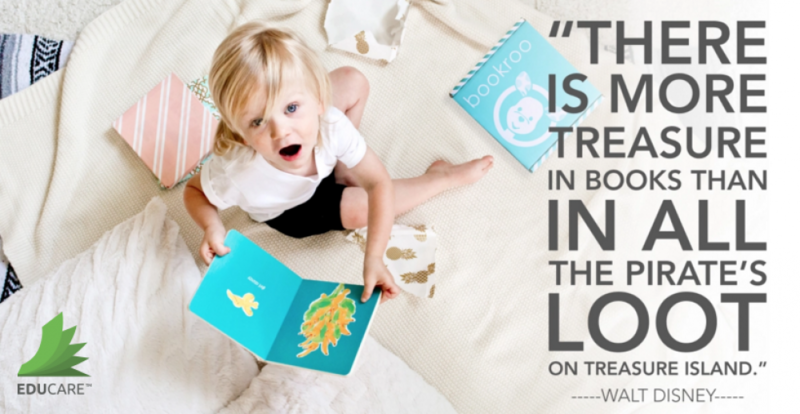 We are already bombing him into submission…what do you guys think? And is this action justified?